Newcastle United supporters will be able to win hundreds of pounds at games at St James’ Park this season as part of a new look match day lottery with proceeds benefiting the Newcastle United Foundation. The match day lottery, which launched in August, is priced at just £2 a ticket, with tickets available to purchase from sellers around the stadium before the game and at half-time. Supporters will also, for the first time, soon have the ability to purchase tickets online ahead of a game. The results of the match day draw are announced via the Foundations’ social media channels, in-stadia screens during the second half of each home game and via the Club and Foundation websites. Newcastle United were the first Premier League club to introduce the new match day lottery, provided by 5050 Central, following successful launches at Preston North End, Wigan and QPR. Two more Premier League clubs, Everton and West Bromwich Albion, have recently become the latest to add the 5050 lottery to their match day experience, as 5050 Central expand within the United Kingdom through BD Sport Group. 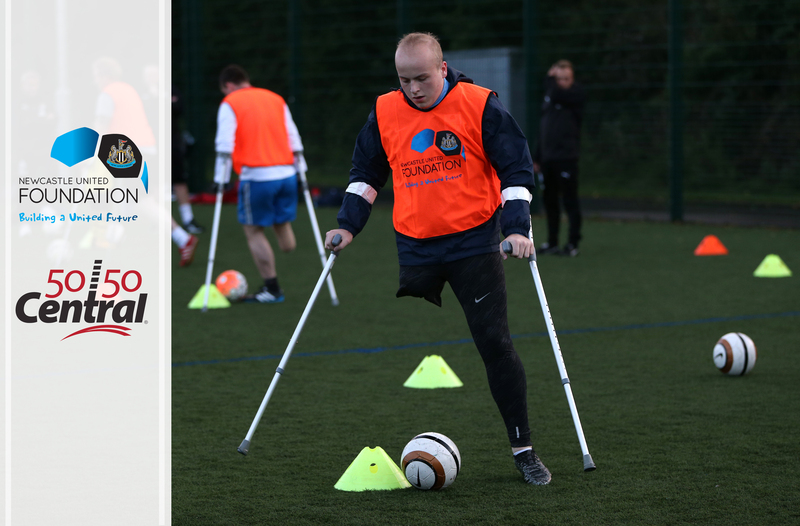 The innovative digital 50/50 raffle fundraising platform will create an exciting game day element for fans while proceeds from each raffle will deliver a tremendous new source of fundraising revenue for the Newcastle United Foundation. The recent Liverpool game saw a pot of nearly £3000, where the winner took half home. “We are very proud and excited that Newcastle United have implemented our 5050 fundraising technology and we are confident the revenue generated by the platform will greatly assist the Newcastle United Foundation with their important community initiatives.” said Tony Warwick, BD Sport Group’s Joint Managing Director. 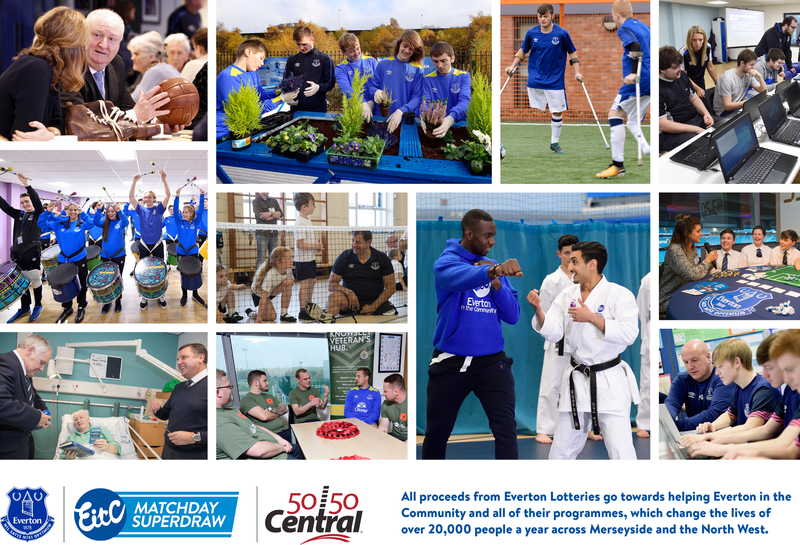 NEW EVERTON 5050 MATCH DAY SUPERDRAW ANNOUNCED!